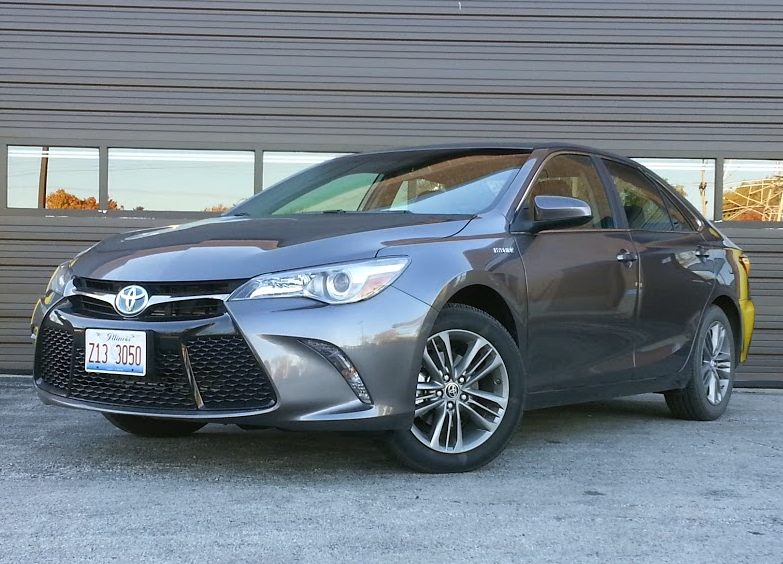 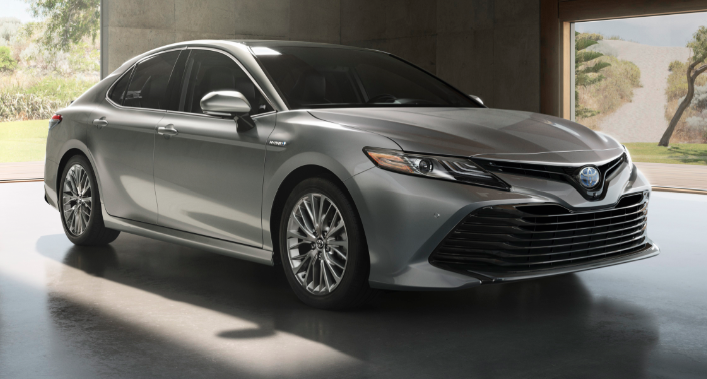 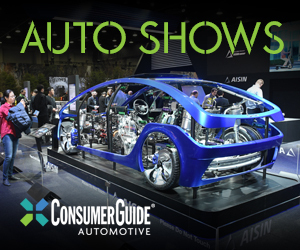 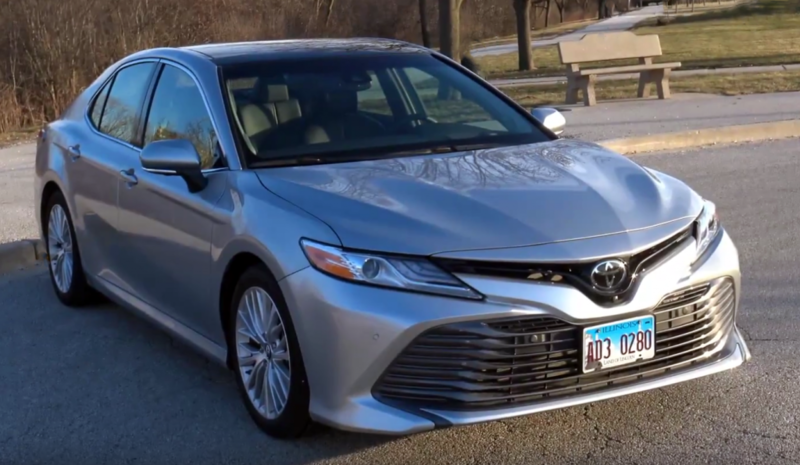 Toyota’s Camry has been the best-selling car for most of the past couple of decades, and its 2018 redesign brings it thoroughly up to date with leading class rivals. 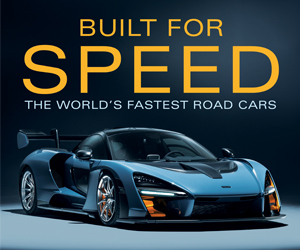 Yet it probably won’t tally the kind of sales numbers it has managed to amass in the past. 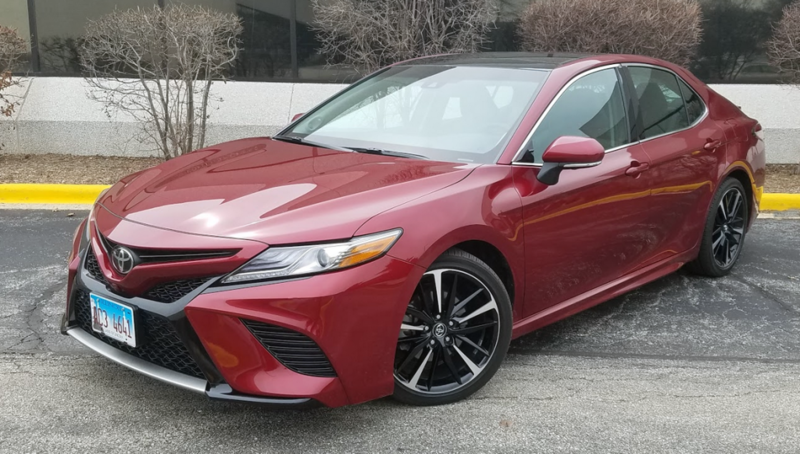 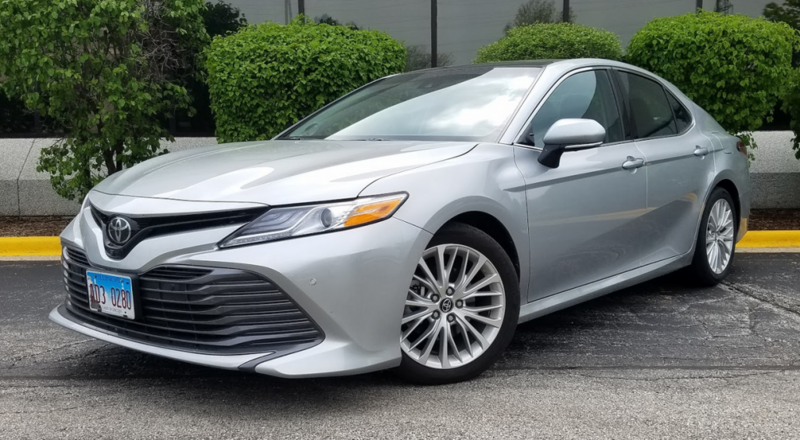 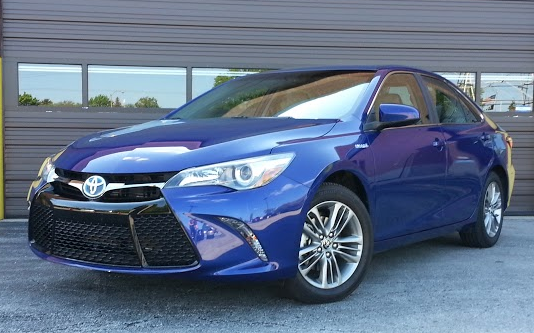 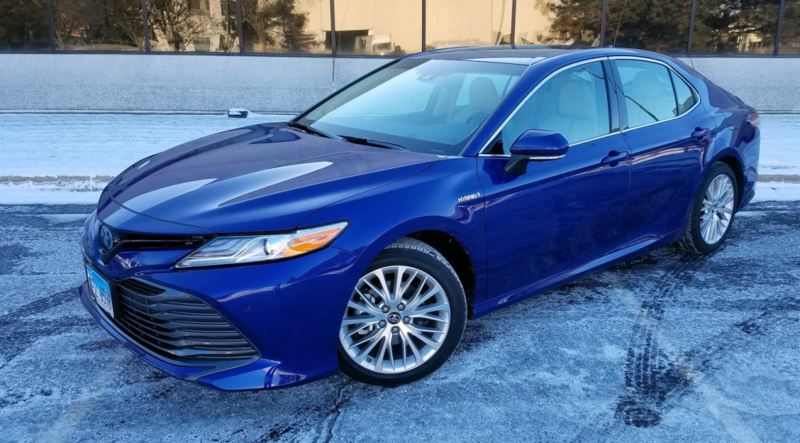 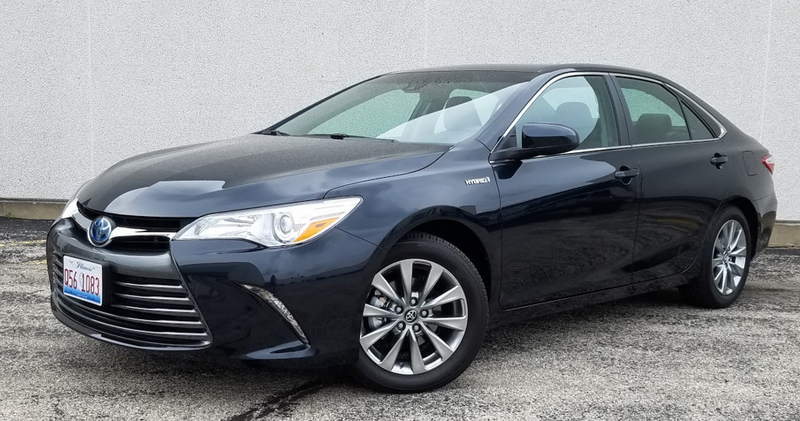 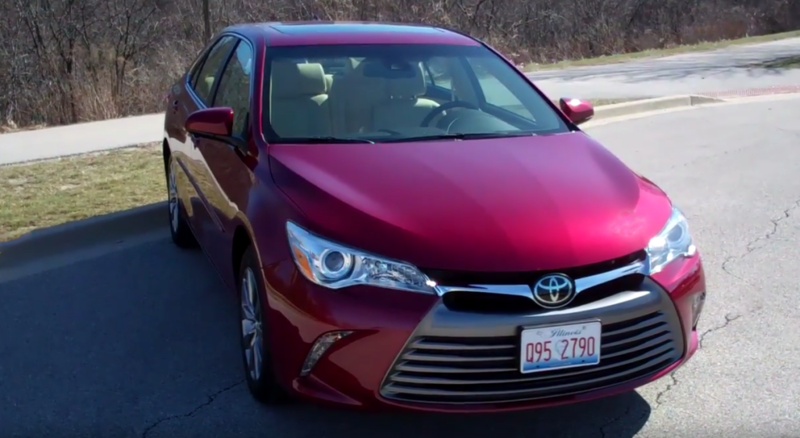 Our mid-range 2015 Camry Hybrid SE started at $28,820 with destination, but a lower-level LE Hybrid can be had for $26,790 — about $3000 more than its non-hybrid counterpart.